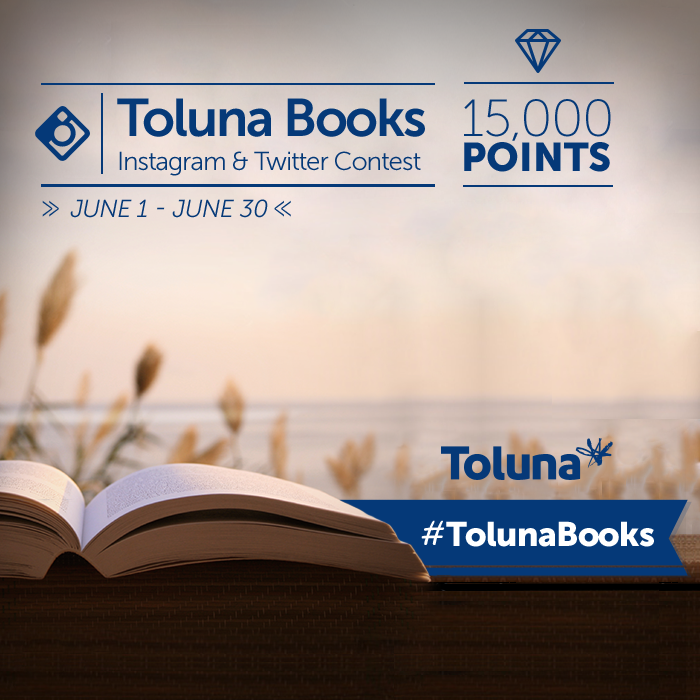 Read with Toluna, and you could win 15,000 points in #TolunaBooks! Are you a book worm, or caught up in the latest summer read? Show us your favorite books and what you’re currently reading in our latest Instagram and Twitter contest: #TolunaBooks! As always, there will be two winners who take home 15,000 points each – one selected from Instagram and the other selected from Twitter. Grab your favorite book or what you’re currently reading! 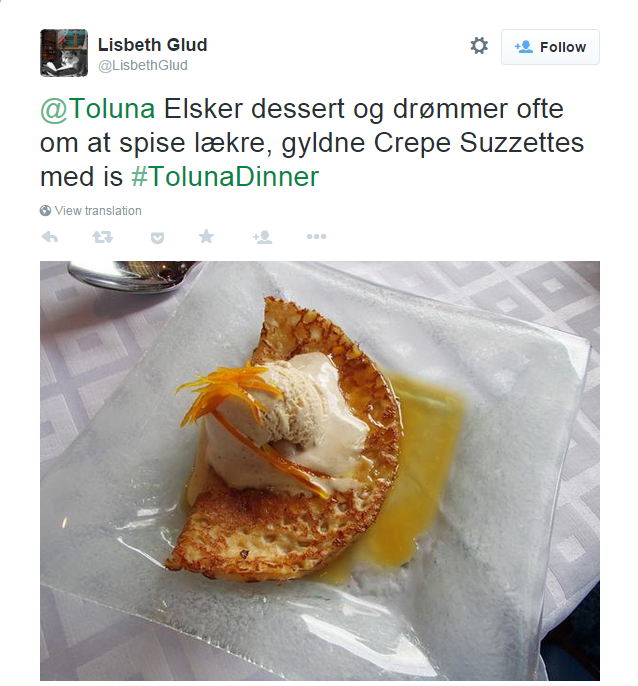 And we’re proud to announce the winners of #TolunaDinner. 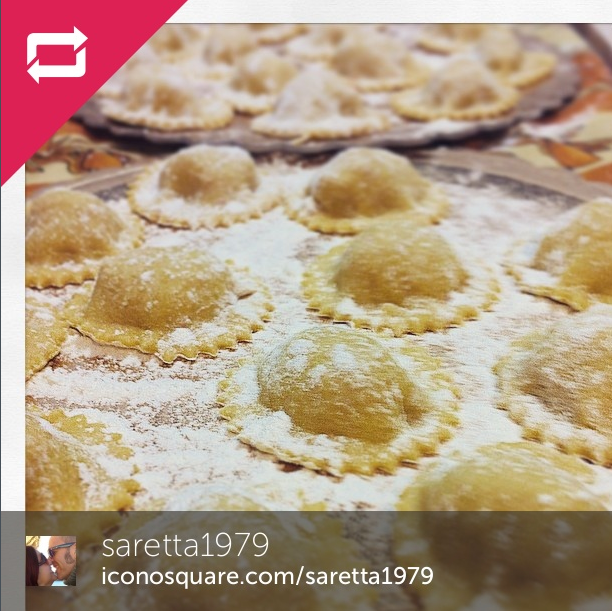 Among the excellent entries, @saretta1979 was selected from the Instagram entries, and @LisbethGlud was selected via Twitter. They will each be winning 15,000 points. Congratulations! Best of luck to those entering #TolunaBooks! We look forward to seeing your entries.